As 2017 comes to a close and 2018 is ushered in, we all reminisce about the year’s events and the wisdom we’ve gained. It is no different for us here at Harrisburg Magazine & Lehigh Valley Magazine. Our staff has had the pleasure of sharing the stories of so many in the Harrisburg and Lehigh Valley communities this year that we wanted to take a look back at some of the most memorable. 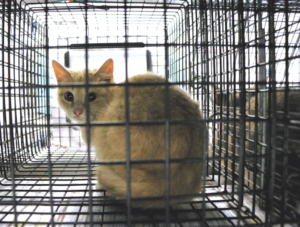 Featured in our annual pet issue, this article takes readers on a tour of the day-to-day operations of local animal welfare groups. We normally hear about the college experience from the point of view of the students, but in this feature we asked professors from local Lehigh Valley Us to discuss teaching, the state of higher education and the mentor-role of college professors. 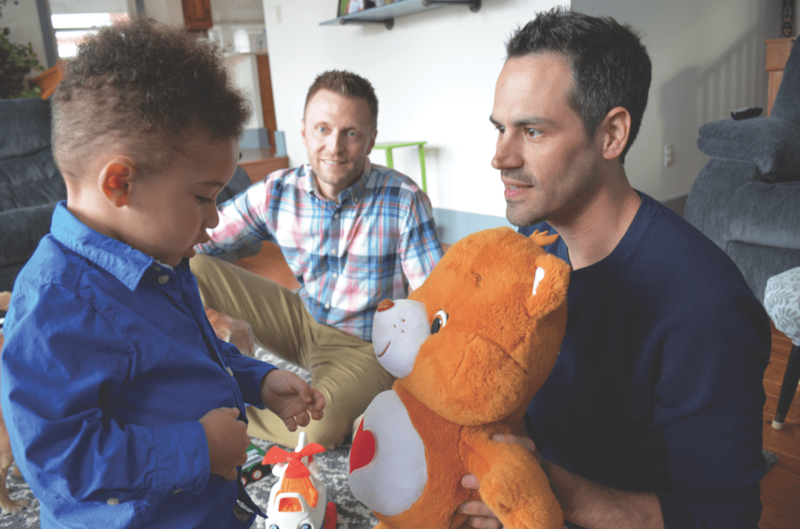 Written by Chelsea Hess-Moore, The Chance to Live shines a light on the adoption process for partners Greg Hutchinson and Timothy Wendling. Each year, PLACE and owner Scott Rothenberger hold an annual house tour to benefit a local charity. This year, Lehigh Valley Magazine had the privilege of being the media sponsor for the home & garden tour, showcasing a half-dozen houses and benefiting Wings 2 Peace Charitable Fund. In Harrisburg, 2017 was the year of the duck. 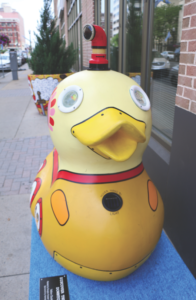 The giant fiberglass ducks that took over downtown this summer shared the visions of local artists. The Yellow Duckarine was the brainchild of the team at Brain Vessel Gallery. September is the annual arts & entertainment issue. Our approach this year was to highlight as many mediums of local art as possible. The issue encompasses photography, painting, murals, interior design, graphic design and local architecture. Graphic Designer Tom Notarangelo had a particularly compelling story to share about his work with the “Not One More” campaign, aimed at raising awareness of the area’s opioid crisis. 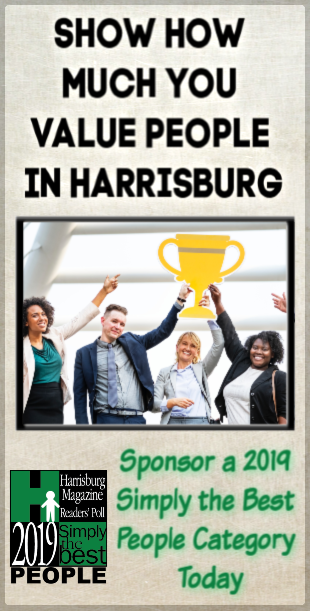 Harrisburg Magazine is proud to be the media sponsor for the SAGE awards each year. The awards, which recognize outstanding seniors in our community, are a tribute to a life devoted to community service. It is awe-inspiring to hear the stories of so many dedicated and compassionate individuals trying to make our little slice of paradise a better place for years to come. Thank you to our readers for making 2017 another great year! We look forward to sharing more of your stories in the new year. If there’s something you would like to see covered in 2018, please send suggestions to cmiller@benchmarkmediallc.com.